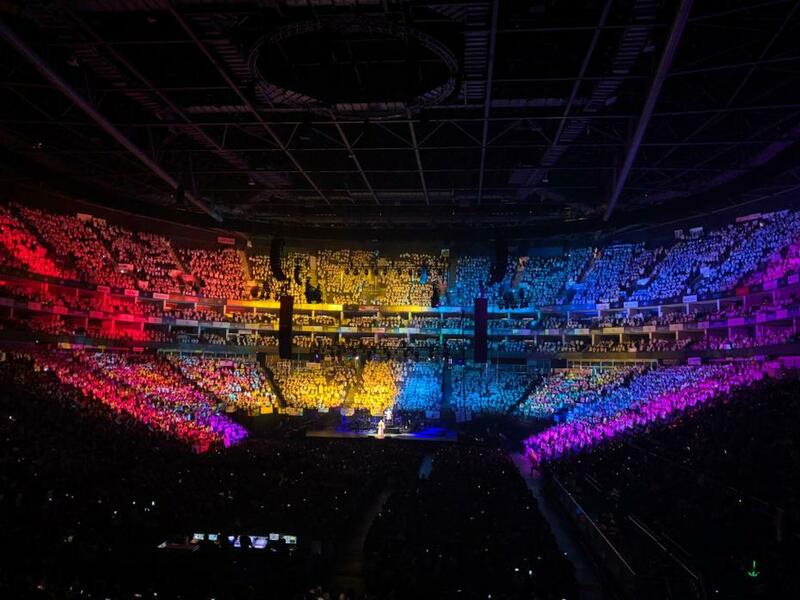 Earlier this week, our St. Bede School choir had the opportunity to take part in the ‘Young Voices’ experience, where our children became part of a massed choir (8,800 pupils) at the O2 arena in London. Eliza and Rebecca from Year 6 have written a report about their experiences. 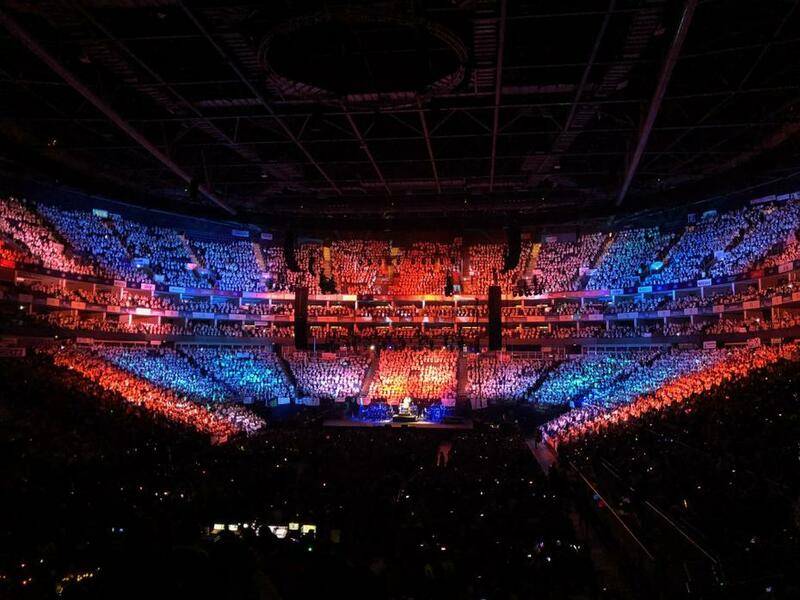 On Tuesday 5th February, the school choir had an amazing opportunity of being able to go to the O2 in London to take part in the Young Voice Concert for children. We all had a brilliant night and all our rehearsals came together. There were 8,800 children taking part in this event and St. Bede were part of that outstanding number. We’re so glad we were able to go and we are thankful to our teachers who supported us. The event was a truly amazing experience for all of us who had the privilege of attending and enjoying the sound of thousands of children singing in harmony performing all styles of music. Thank you to everyone who came up and supported us. Well done to everyone who participated in this event and particular thanks to Miss Scotland, Mrs Lee and Mrs Selman for preparing the children so brilliantly! The children behaved beautifully and were so supportive of each other, they all made us very proud. This was a phenomenal event that I am sure gives all the pupils who attended a memory to last a lifetime!